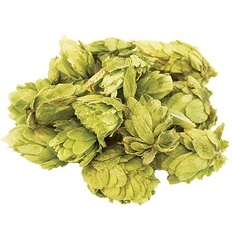 Loose Hops - Citra - 1 oz. - F.H. Steinbart Co.
Home / Ingredients / Hops / Whole Leaf / Loose Hops – Citra – 1 oz. Loose Hops – Citra – 1 oz.